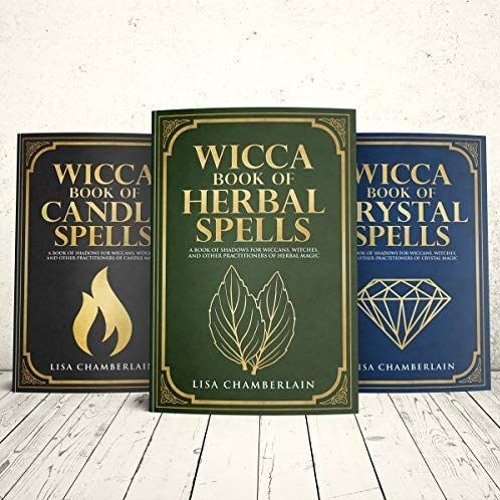 This audiobook contains 3 wonderful books by Lisa Chamberlain, an authority on all things Wicca. Learn simple Herbal, Crystal, and Candle Spells in one book. These books cater to beginners but experienced practitioners may find something new. Click this link to buy and enjoy right away, https://adbl.co/2W3VaD8. Looking to learn more about Wicca, try any book in the series,https://adbl.co/2W2fq8e. Follow me on Twitter @KrisKKAria or LinkedIn for my latest audiobook adventures in Wicca.